When injury victims come to the law offices of Gary A. Zucker & Associates, P.C., they can expect some of the finest legal representation in Brooklyn. Our lawyers have helped countless victims of auto accidents receive just compensation for injuries and various material losses. Auto accidents don't just occur on the road. They can also occur when people are on private property. Let's take a look at these issues in a bit more detail right now. 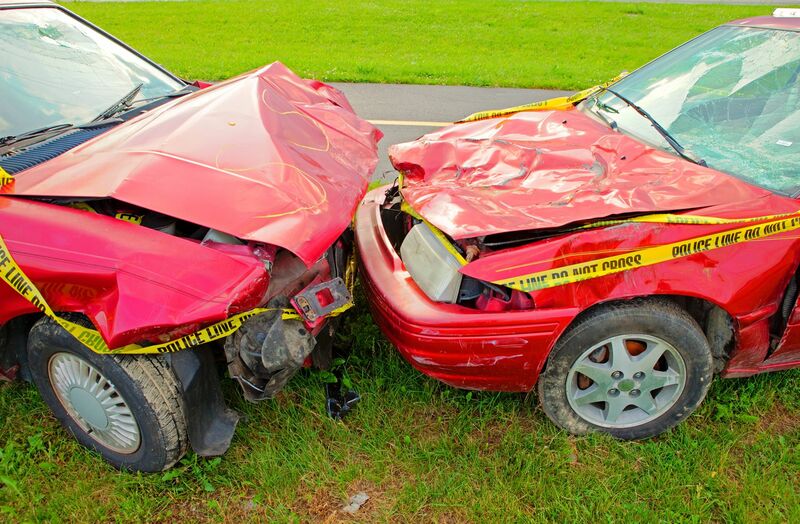 While many accidents that take place on private property tend to be low-speed, they should always be taken seriously. Even at slow speeds and even in places such as parking lots and parking garages, a collision can result in injury and even vehicle damage that goes beyond a mere fender bender. Whiplash, structural damage to a vehicle, and other problems may occur even in a seemingly minor accident. If someone has suffered an injury during an auto accident on private property, it's imperative that you call 911. This will allow the injured individual or individuals to receive medical care and for a police report to be filed regarding the incident. Regardless if there is an injury or not, see if you can locate security personnel or other employees or officials who work on the property. They will be able to log the incident as it occurred and assist in any way possible. This will also allow security personnel to check on any video footage of the incident if applicable. Be sure to take photos and videos of the incident after it has occurred. Documenting the accident will be important for insurance matters and for a potential legal claim should one be made. If there are any witnesses around, be sure to get their accounts of the accident recorded and to get their contact information. All people involved in the incident should swap contact info in case of a legal proceeding or an investigation. By noting all of the documented evidence and information, consider the accident itself and the events that occurred leading up to the accident. This can help determine who was at fault for the collision occurring and how to proceed with a legal claim. The importance of cause and effect in these matters is crucial. When you can, be sure to speak with a lawyer about your case. The attorney will be able to provide you with sound legal advice and counsel, helping you determine the best manner to proceed and what your legal options are. Rest assured that our team will fight diligently for you every step of the way. For more information about your legal rights following an auto accident on private property or elsewhere, we encourage you to contact our team of personal injury attorneys today. The legal team here at Gary A. Zucker & Associates, P.C. looks forward to your visit and helping you receive just compensation for injuries and other losses.